Education must develop every child’s personality, talents and abilities to the full. It must encourage the child’s respect for the environment. 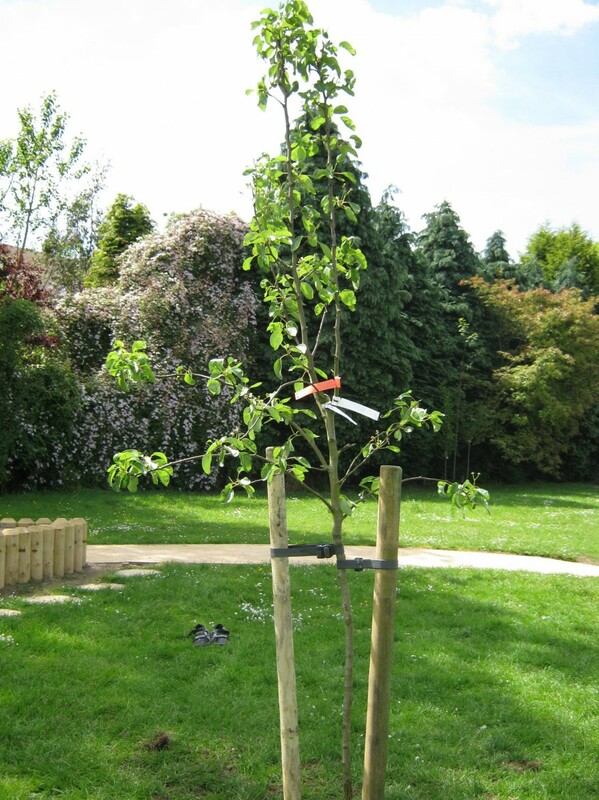 We are pupils who are interested in gardening, recycling and promoting an Eco friendly attitude throughout the school. We are also interested in promoting healthy ways to walk to school and we have an interest in learning outside in our Outdoor Classroom. We attend meetings, listen and share ideas with classmates, look after the Eco Garden and promote healthy ways to get to school. We have good listening skills and we enjoy working as part of a team.